Summer is a time to practice water sports. Galician beaches of the Atlantic coast are a must for surfing lovers because of their high waves and a moderate temperature with respect to the Mediterranean beaches. Several surf events are held in Galicia during the months of July and August and surf schools receive more applications from young and not so young people willing to defy gravity on the edge of a wave. We tell you about the options from which you can choose. 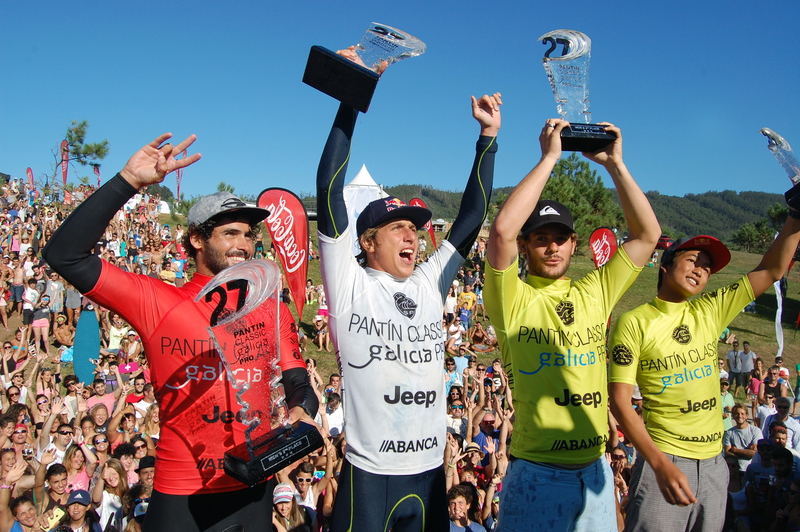 The most recognized proof as surfing is concerned is the Pantín Classic Galicia Pro. This is the only qualifying event for the world surfing circuit or WSL (World Surf League) held every year in our country. This 2015, as usual, the region of Ferrolterra will be hosting the 28th edition of this international competition between the 1st and 6th of September. The celebration of this event is promoted by the Council of Ferrol and the Club Playa de Pantín, and has a double competition where the men’s and women’s categories. Its sporting relevance has placed the Pantin Classic Pro Galicia on a privileged position within the strategy to promote the tourism brand España Verde, that is spreading different tourism products linked to surf during this year emphasizing the excellent conditions for competition of some of the beaches of our country. The spare time and high summer temperatures make the registrations increase in the surf schools. Without going any further, the Club Playa de Pantín has its own school in the town of Ferrol, the Pantín Classic Surf, with professional monitors supported either by the title of INEF (National Institute of Physical Education), or by FES (Spanish Surfing Federation) or the FGS (Galician Surf Federation). 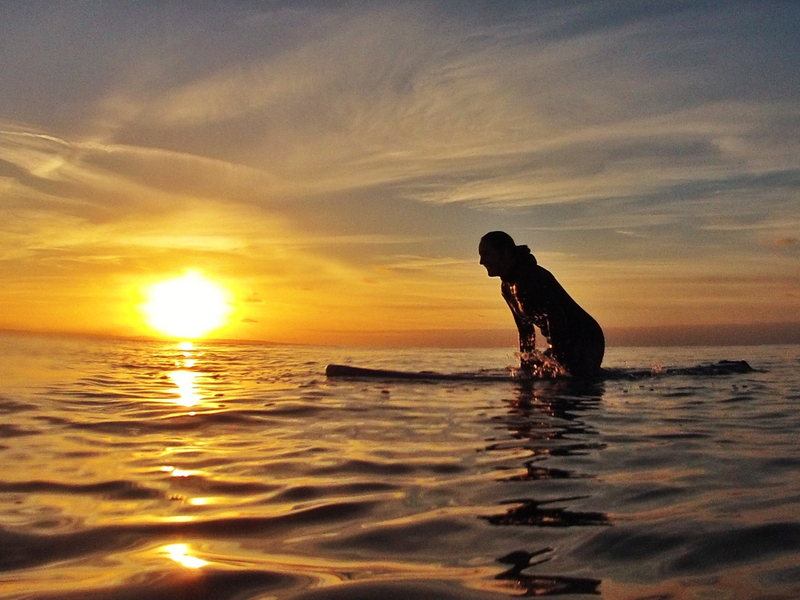 In the province of Lugo is located another of the best surf schools in Galicia . This is the Surf School Oxygen Viveiro. Students of this school have the opportunity to put into practice what they learned on the beach of Covas, one of the most important of the Galician Cantabrian coast. As for Pontevedra, there are two schools. The first one, the Prado Surf School is located on the beach Patos in Nigrán and is limited to 5 students per instructor, so that classes assume greater customization. The second one is the Tartaruga Surf Center located in Sanxenxo. The latter combines small lectures in which technical and safety related to water sports issues are explained. Students can train in the beach of A Lanzada.